The new Amazon Dash Wand is designed to make online shopping a breeze, while also serving as a moneymaker for Amazon. It scans grocery barcodes or adds products to your cart using your voice. But besides functioning as a shopping device, Amazon Dash Wand smart home features are also hard to deny. The little gadget has Alexa built in, making it perfect for controlling your smart home. Its super affordable price, coupled with a gift card on your first purchase, makes it essentially free. For the Alexa smart home fans, that makes the Amazon Dash Wand a no-brainer. While I got the device to use for shopping, I’ve been surprised how efficient it is for controlling my smart home gadgets. I’ve noticed a few benefits to using Amazon Dash Wand over the hands-free devices like Echo Dot. With the Dot, I say “Alexa,” pause for a second while she wakes up, and then say “turn on the lamp,” and watch her color wheel spin frantically as she tries to complete the task. The Wand doesn’t need a wake word, since the button wakes it up. Its responsiveness seems much quicker than the Echo devices. Part of this is the hands-free mode, which takes longer to wake the device. A solution for Dot users is to press the wake button rather than saying “Alexa” to wake it up. Since Dot needs to stay plugged in, pressing the button is an inconvenience if you have to walk out of your way to wake up the device. You might as well just keep walking and turn on the lamp yourself. In contrast, Amazon Dash Wand is designed for portability, and fits perfectly in one hand. It comes with an adhesive hook, so you can easily store it in the pantry, on a wall, or anywhere. I was surprised at its built-in magnet–while this was designed for fridges, I stuck the Wand to my magnetic nightstand lamp base since I use it more to control smart home gadgets. The device works on 2 AAA batteries (included), so it’s easy to carry around the house as you reorder food, control your smart home, and ask Alexa questions. Including tell you the weather, a joke, traffic updates, answer questions, and much more. Dash Wand is not a full-fledged Alexa device, so it is missing a few of her typical skills, including timers and alarms, streaming music, podcasts, or Flash Briefings, and calling contacts. Many of these are not necessary, but timers and alarms seem like an odd feature to leave out of a kitchen device. I will definitely create alarms if it’s added as software update, since I keep mine at my bedside. A big drawback of smart home tech is that it requires you to pull out your phone and navigate to a different app for each device. By the time you unlock your phone, open the app, and control the device, you could have just gotten off the couch and manually done it yourself. The Amazon Dash Wand smart home remote features make it easy to control everything in one place. 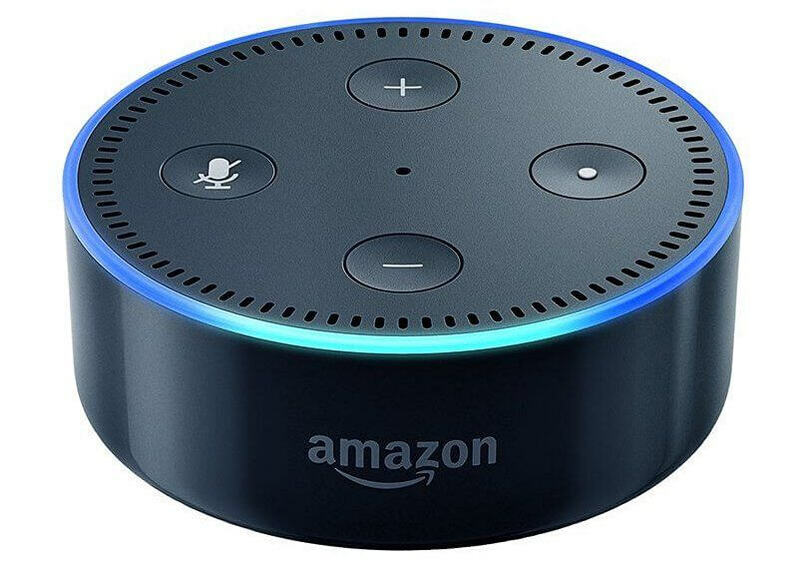 While this is nothing new or innovative compared to the Echo Dot’s features, the wand’s portability and quick response time make it an excellent addition for smart home control. 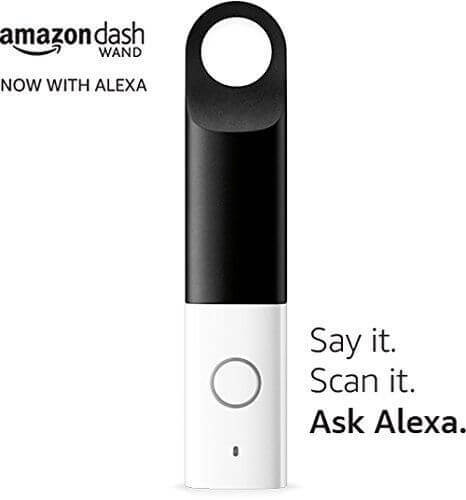 Since the Amazon Dash Wand has a scanner built into the end of it, when you press the Alexa wake button the red scanner lights up. If you are using Amazon Dash Wand smart home features and speaking into the Wand, it’s easy to hold the device at an angle where you shine the light on your face or uncomfortably shine the red light in your eyes. This is more of a minor annoyance than a drawback, but it’s worth bringing up if you are planning on using the gadget to control your smart home. 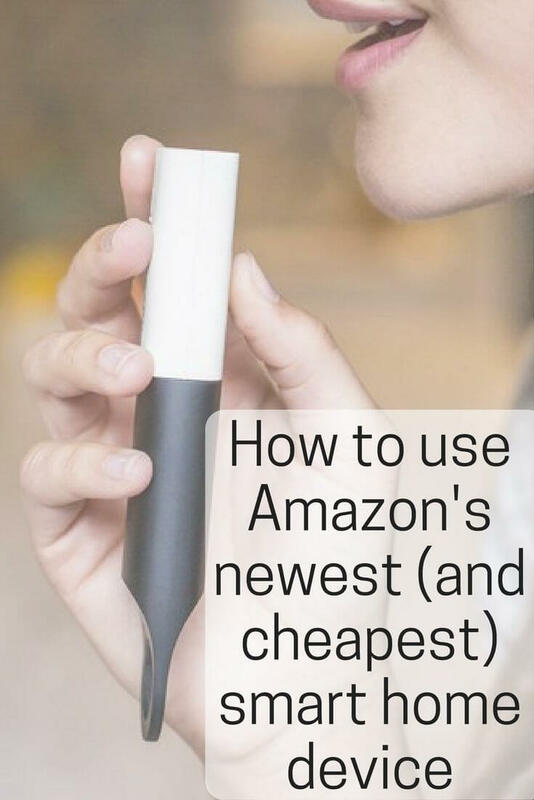 There have been complaints about using the Amazon Dash Wand for shopping, since it easily overcharges you or may not recognize what you are scanning. Additionally, there is no confirmation, so it can feel like you are blindly scanning items without knowing whether or not they are registering. But Amazon Dash Wand smart home features are worth checking out, especially if you take advantage of the current rebate offer and get the device for free (minus tax). It can control all of your smart home gadgets, including your lights, thermostat, door lock, security camera, irrigation controller, and more. 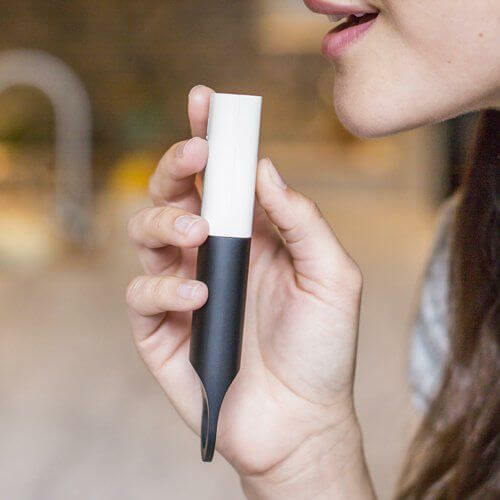 The list of Alexa-compatible devices is only growing, and the Amazon Dash Wand will grow alongside it as Alexa works with more smart home gadgets. To see everything that works with Alexa, head to our Solver. Note that while the rebate is currently offered if you make a purchase using the Wand, it may not be offered in the future. Information in this article only reflects pricing as of publication, in July 2017.